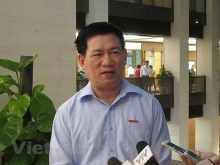 The State Bank of Vietnam (SBV) is drafting a new circular on foreign currency lending, allowing credit institutions and foreign bank branches to extend loans to some borrowers in 2019 instead of cutting them off at the end of this year as planned. Under the draft circular, which aims to revise Circular 24/2015/TT-NHNN, lenders will be permitted to provide short-term foreign currency loans to exporters who need the capital for importing input materials. 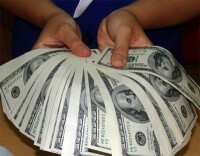 Borrowers will be required to have sufficient foreign currency revenue from exports to repay the loans. The short-term loans will be also available to those who need foreign currencies to pay for imported goods and services to serve domestic consumption, with the deadline for loans pushed back to March 31, 2019. In addition, lenders will be allowed to consider the provision of medium and long-term foreign currency loans for the payment of imported goods and services until September 30, 2019. According to the SBV, the extension aimed to assist local exporters and producers by reducing the borrowing costs, thereby helping them to enhance their competitiveness in international trade, especially in the context of accelerating global trade protectionism. Exporters prefer to take out loans in dollar as interest rates for dollar loans are lower than those in dong. Currently, banks are listing interest rates at 2.8-4.7 percent per year for short-term dollar loans and 4.5-6.0 percent for medium and long-term dollar loans. Meanwhile, interest rates are 6-9 percent per year for short-term dong loans, and 9-11 peryear for medium- and long-term dong loans. Experts have also agreed with the SBV’s plan to extend foreign currency lending, saying that it was necessary to support the country’s exports. 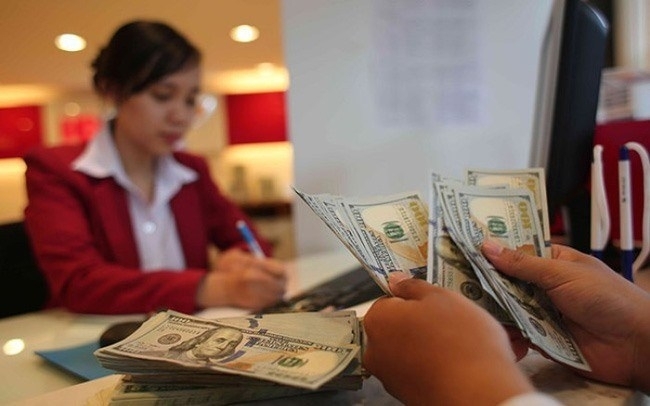 It was estimated that outstanding foreign currency loans, mainly in US dollars, of banks, especially State-owned ones, were nearly 300 trillion VND (12.76 billion USD) by the end of June. 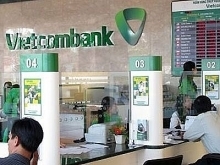 VietinBank topped the list with outstanding foreign currency loans of nearly 109.98 trillion VND by the end of June, followed by Vietcombank with 99.25 trillion VND and BIDV with 86.25 trillion VND. 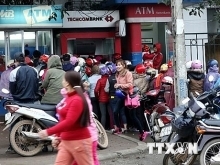 Some private banks also reported high foreign currency loans, such as Sacombank with 12.73 trillion VND, Eximbank with 10.45 trillion VND and Techcombank with 10.1 trillion VND.